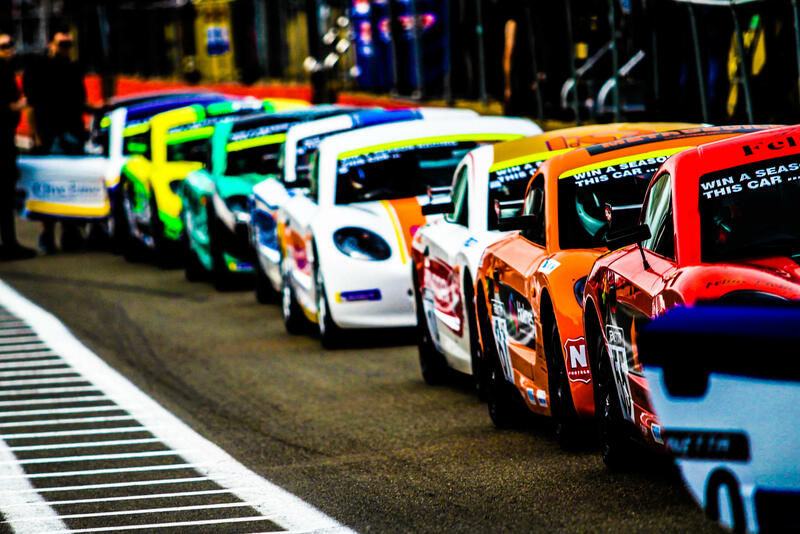 GINETTA JUNIOR WINTER SERIES FAST APPROACHES. All eyes will undoubtedly be on highest placed returning driver from the main Championship Ruben Del Sarte. Returning to the Total Control Racing squad, he will be competing in his third Winter Series event. Joining him at TCR is Daniel Gale – who competed at the two rounds at Brands Hatch of the main Championship – and Theo Edgerton, who joined the main Championship at the final round. Elsewhere, Elite Motorsport is fielding a large entry of five cars under their banner this weekend. Heading their charge will be James Hedley, with eighth overall in the main Championship this year, Hedley is the second highest placed returning driver, and will be joined at the team by fellow returnees Tom Emson, and Joel Pearson. The rest of the team is made up of Casper Stephenson and Isack Hadjar, who will be taking part in their first ever car race. Douglas Motorsport are back with regular drivers Lorcan Hanafin and Gus Burton. Both have shown flashes of out-right race winning pace during the main Championship this season after joining part way through the year. The team also have Winter Series form, having taken the title in 2015 with Stuart Middleton, so expect both drivers to be in the mix for the overall title this weekend. Premiership Racing Academy expend their team to three drivers for the weekend. Returning drivers Ben O’Hare and Harry Dyson are joined at the team by Junior Saloon driver Molly Dodd, who will make her Ginetta Junior debut. GPRM will be looking to make their mark during their first Ginetta Championship race weekend with newcomer Roman Bilinski, as the Silverstone based outfit look to make a full-time assault on the 2019 Championship. After starring at the Ginetta Junior Scholarship in October, Bilinski should certainly be one to watch around the Indy circuit this weekend. Completing the grid are Privateer entry’s Connor Garlick, who returns after a full season in the main Championship, along with Joe Leek and Freddie Tomlinson, who will both be taking part in their first ever race weekend in cars. As with previous years, the weekend will feature one qualifying session and two races per day, meaning the event will essentially run as two back-to-back Ginetta Junior Championship meetings. The winner will be the driver who amasses the most points over the four races. 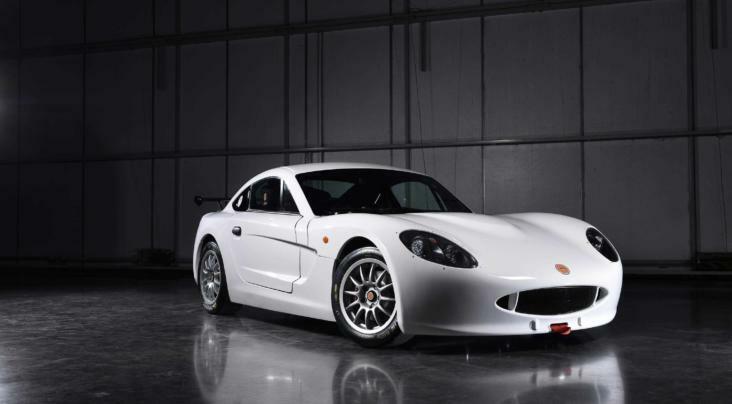 The winner’s prize includes a half price entry into the 2019 Ginetta Junior Championship or the Ginetta GT5 Challenge. Prizes are also on offer for second and third overall, as well as the Top Rookie and the hotly fought “Hard Charger” award for the most positions gained over the four races. 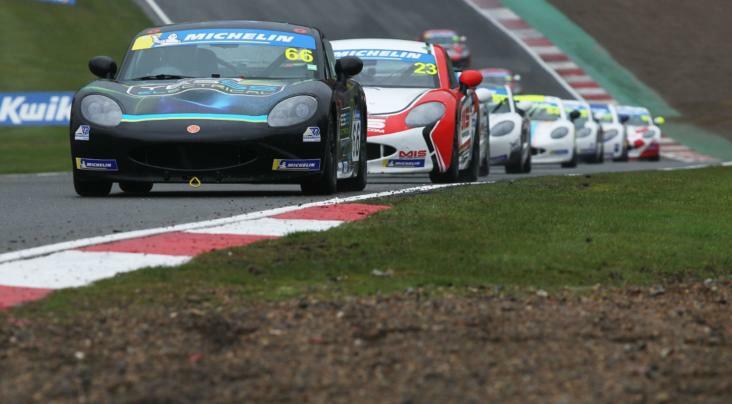 As a proving ground for some of the 2019 drivers, it looks set to be yet another exciting Ginetta Junior Winter Series as we round out the 2018 motorsport season. 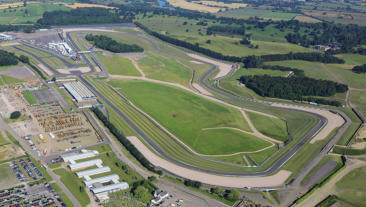 To keep track of the events check out the race centre on the website.